Local Riders,Local Races: ...a3crg 15, Report/Results, Lethbridge Sets New Comp Record! ...a3crg 15, Report/Results, Lethbridge Sets New Comp Record! Well there was quite a buzz back at HQ with many riders wanting to tell others how they got on with Flying Fifteen ...a3crg latest evening event. There were a few that had never ridden the distance before & thought it was an ideal evening event to ride. 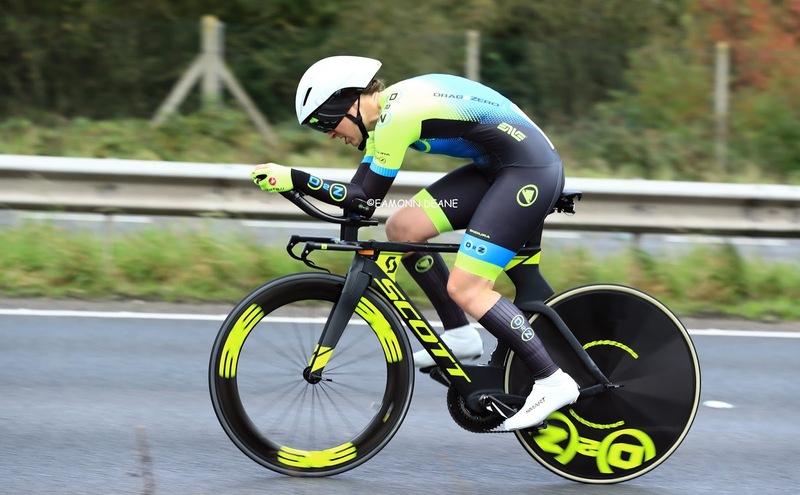 The highlights were Alice Lethbridge for setting a new National Women's 15 mile record, Gavin Hinxman for chopping a minute off his own national Trike Record. Plus there were several riders set new National age records, all of these to be confirmed. 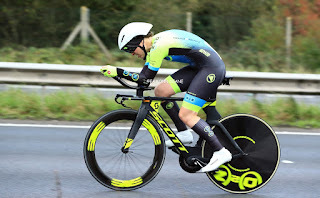 Liam Maybank won the event & was the only rider with a sub 30 minute ride (29:30) on quite a windy night, as noted above Alice Lethbridge was the quickest woman and was in 10th place amongst the 59 solo finishers. However casting an eye over the results there are plenty of rapid times. Fifteens may not be that popular, but judging from rider's responses it was really worthwhile & when does the net one turn up, well two weeks time!